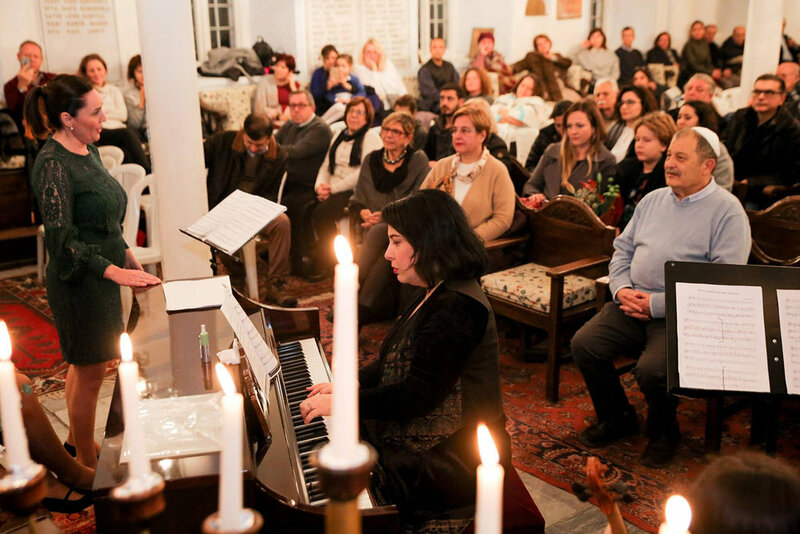 This exclusive trip coincides with the Sephardic Culture Festival and gives the JR group a unique opportunity to celebrate Chanukah in Turkey’s ‘Pearl of the Aegean’. 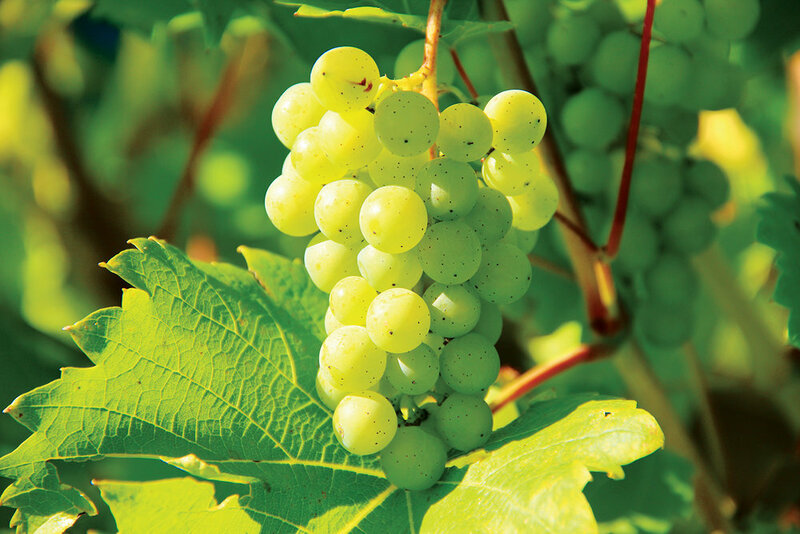 The surrounding treasures of this part of Turkey also include Greek and Roman heritage sites, together with Jewish ruins and a stunning wine route where we will enjoy tastings of the tipple. Please send expressions of interest to tours@jewishrenaissance.org.uk and you will be sent a reservation form. The deposit for the trip is £250 per person, which will not be paid in until the tour is confirmed. Arrive at Izmir Adnan Menderes Airport. We meet our guide at the airport and transfer to a hotel in downtown Izmir. Depending on the arrival time, we will also take a half-day tour of the city. Then enjoy a welcome dinner at a local restaurant and 3rd night Chanukah candle lighting. Full day trip to ancient Ephesus. The tour includes visits to the ancient city, Ephesus Archaeological Museum and the nearby mountain village of Sirince. Dinner will be at the hotel, followed by the 4th night Chanukah candle lighting. Half-day visit to the Urla Wine Trail, one of the premier wine production spots in Turkey, including a tour of the vineyards and wine tasting. Then the opening events of the Sephardic Culture Festival (TBC) and a bit of free time to get dinner on your own. Plus 5th night Chanukah candle lighting. Optional walk to the Sephardic Culture Festival. A tour of the synagogues of Izmir, ancient Smyrna Agora and Konak areas. Then 6th night Chanukah candle lighting followed by Kabbalat Shabbat in shul a 20-minute walk away. Lunch will be at a local restaurant and dinner at the hotel. Day off (to spend as you wish). Synagogue for morning prayers for those who wish and optional walk to Sephardic Culture Festival. Lunch and dinner at the hotel, plus 7th night Chanukah candle lighting after Havdalah service. Sephardic Culture Festival. Plus 8th and final night Chanukah candle lighting. 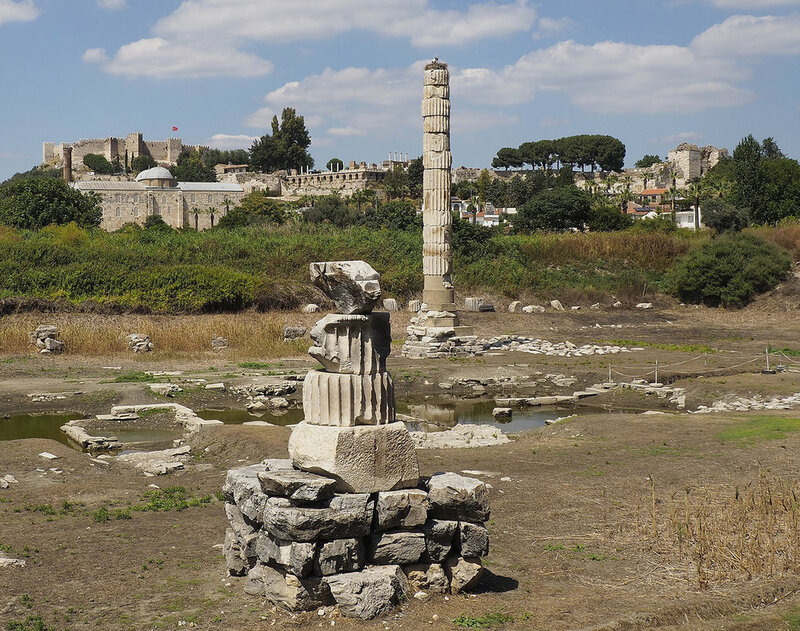 Full day trip to the ancient Lydian capital city of Sardis, including visits to the ruins of a Roman period synagogue and the ancient temple of Artemis. Final night dinner will be at the hotel. Departure transfer to Izmir airport. The cost of the trip, excluding the flight, is £1,395 per person sharing a twin or double room. The single supplement is £395. This cost includes seven nights accommodation at Movenpick Izmir Hotel (superior rooms with breakfast and taxes), all tours and transfers (with bottled water on bus journeys), professional guides, entrance fees to attractions and wine tasting, plus all breakfasts and a total of five lunches and five dinners (food will be vegetarian with permissible fish options). The cost does not include: Flights to and from Izmir, visa, excluded lunches and dinners, drinks at meals, personal expenses and gratuities. If you are interested in joining this trip please email david@jewishrenaissance.org.uk for a booking form or phone us on 020 7794 5254. This is a Jewish Renaissance trip and is limited to subscribers of our magazine. If you are not a subscriber and wish to join the trip, our annual subscriptions start from just £23.99 – click here to subscribe.